You’ve probably concluded by now that corporate social media use isn’t going away any time soon. In fact, compared to the 15% of B2B marketers that were self-proclaimed social users in 2007, a massive 91% claim that social interaction is part of their official marketing plan as of 2012. What does this mean for your business? It means that if you’re not taking advantage of the Web’s multifaceted networking tools—you need to start! Companies that interact with their clients and consumers on Twitter, Facebook, Google+, LinkedIn – or any number of other sites in the always-growing social market – have a more loyal customer base of high-frequency buyers than those who don’t. If that doesn’t convince you, here are 3 basic reasons to create company accounts on the popular networking sites ASAP. They’re free. How many other components of your marketing plan can you say that about? 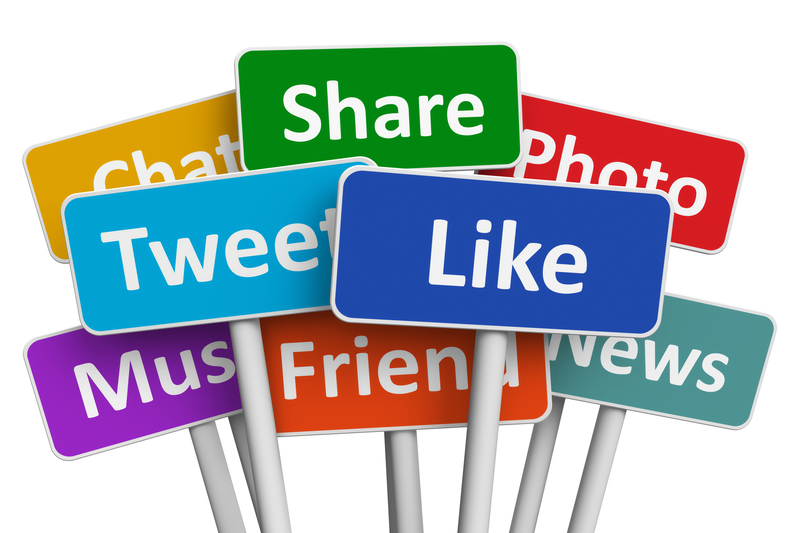 They’re easy and relatively quick to use—just be sure to post relevant content. They’re where your customers are! What better way to reach your current and potential customers than the networks on which they already spend an average of 3 hours a day?